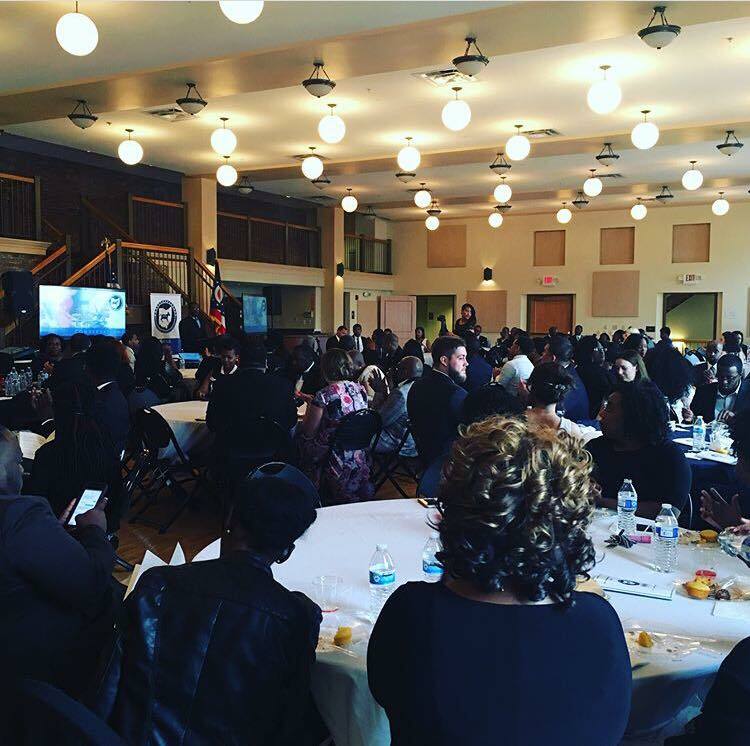 Inspiring and engaging young Black Americans in Central Ohio's political process & community. Established in 2015, the Central Ohio Young Black Democrats exist to mentor, recruit, & empower a new generation of Black leaders across central Ohio. Our base of operations is in Columbus, Ohio. COYBD is an inclusive and progressive organization on the forefront of political and community affairs. Membership is open to all ages 18-40. 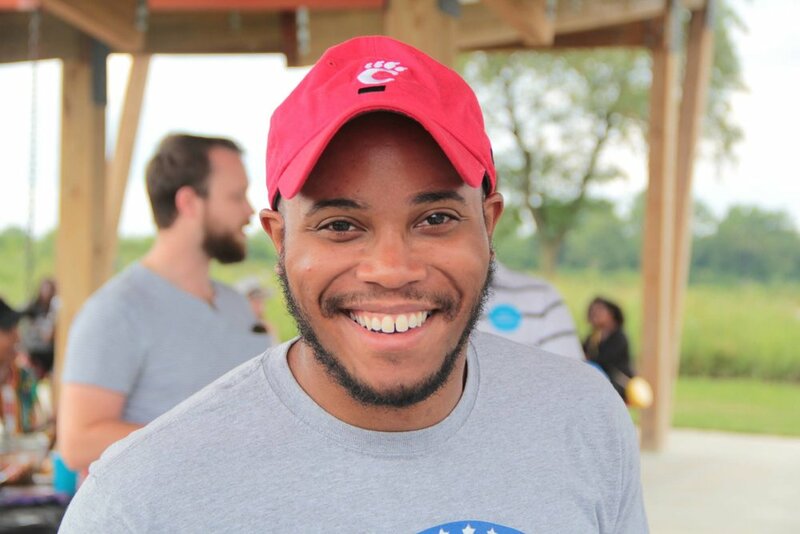 Sign up to receive news and updates from Central Ohio Young Black Democrats.